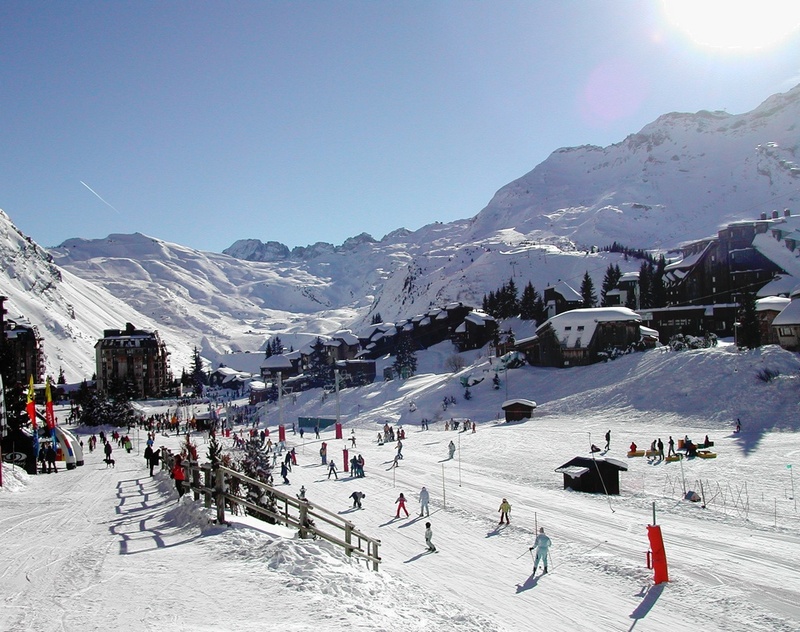 Avoriaz is one of the first and perhaps one of the prettiest purpose built ski resorts in the French Alps. 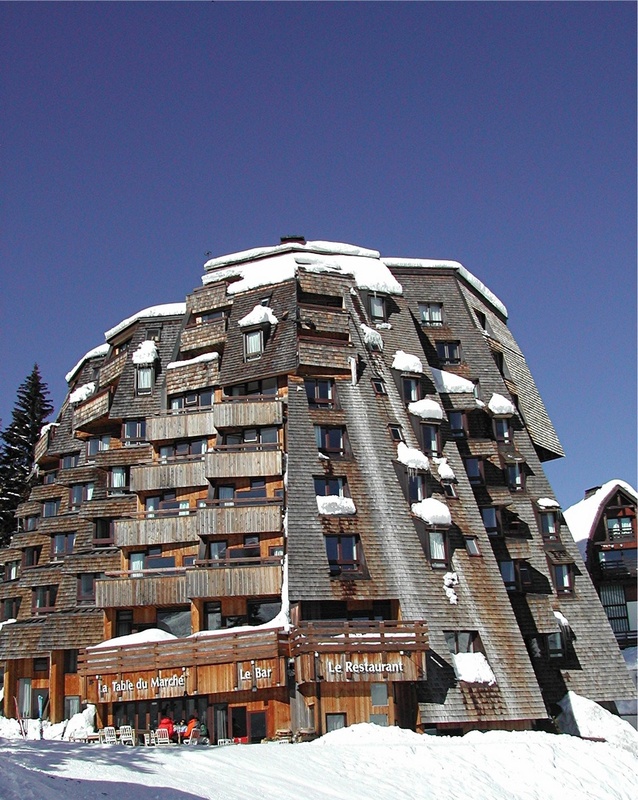 Built in the late 1960s Avoriaz blends into the surrounding cliffs. 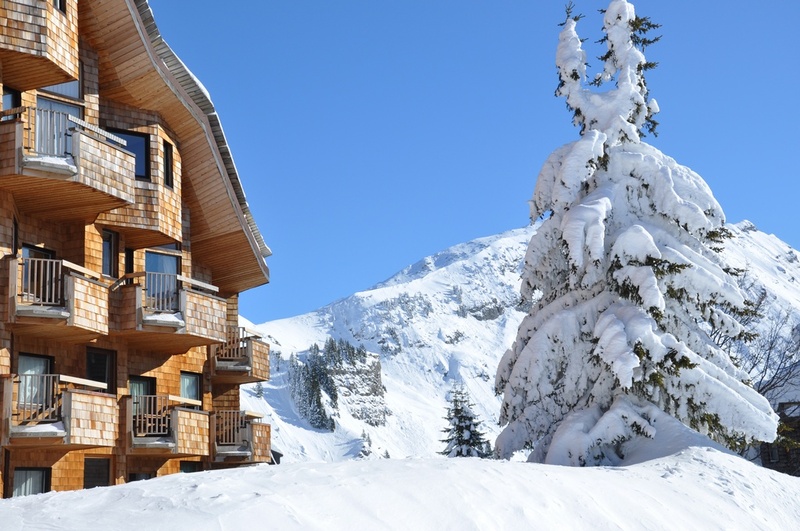 Avoriaz is perched high above Morzine at 1800m and offers the convenience of ski in ski out accommodation right in the middle of the Portes du Soleil. 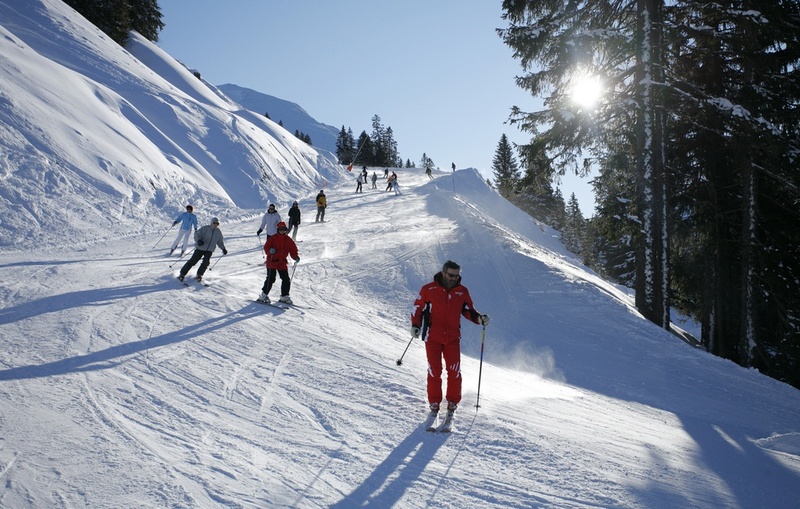 Whilst those staying further down in Morzine are just getting up to Avoriaz, our guests in Avoriaz will have skied on pristine pistes and can be as far away as Morgins or Chatel in the Portes du Soleil. 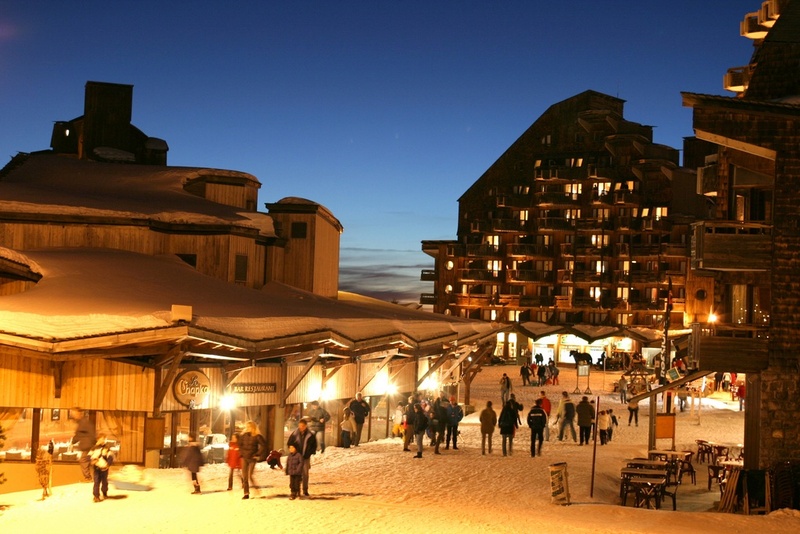 Avoriaz is completely traffic free, cleared paths, lifts and escalators all link the village together. 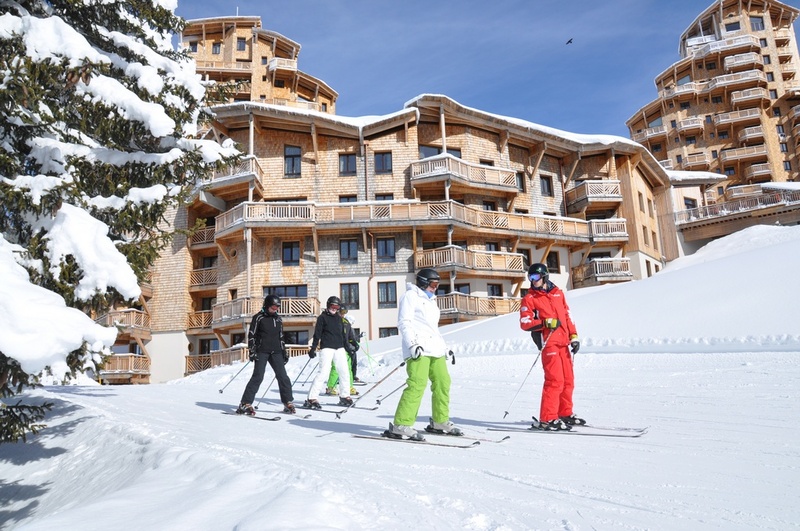 We have carefully chosen accommodation which is close to the main drop off point, offers ski in ski out convenience as well as being close to the main village centre. The high cliff top aspect ensures glorious views over Morzine, Les Gets, the Roc d'Enfer - a steep knarly mountain that dominates the landscape and down to Thonon Les Bains on the shores of Lake Geneva. 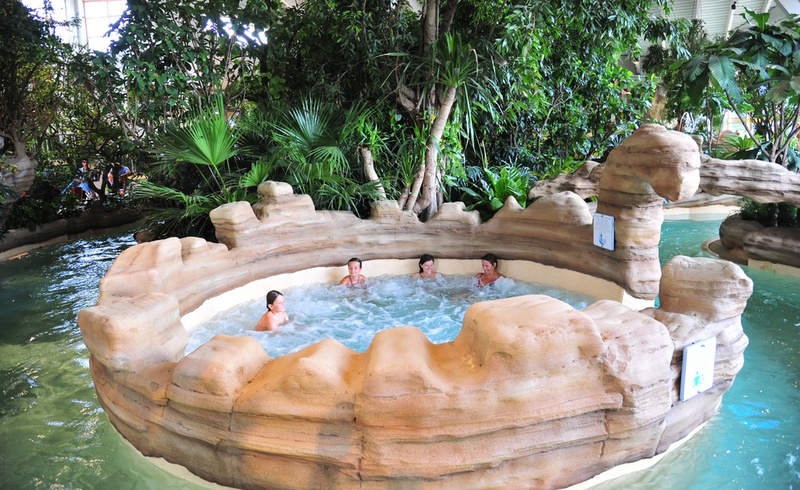 Avoriaz has a wealth of facilities, lively après ski at Chalet d'Avoriaz, then on to Tavaillon or Chapka before hitting the Place night club. Alternatively there are three good supermarkets, kick back and relax on your apartment balcony taking in the evening sunsets. 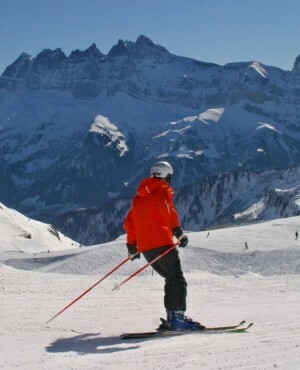 There is an excellent British run Ski School in Avoriaz - www.avoriazalpineskischool.com run by Ian MacKellar. Under Ian's instructors, beginners will soon have the confidence to tackle what has to be one of the best and longest runs in the Alps for beginners - Proclou. Once Proclou has been mastered then beginners can venture further afield - down the Les Lindarets or along the Super Morzine ridge to Morzine. 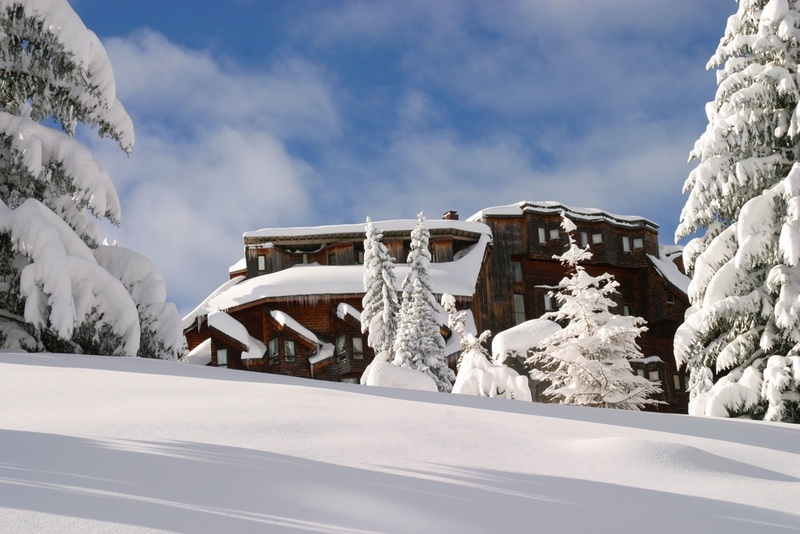 The Portes du Soleil is an intermediates paradise. Pistes and lifts as far as the eye can see, 650kms of marked piste, 242 lifts linking 13 resort spread across the French / Swiss border. Avoriaz is perfect. Just step out of your door, click into your bindings and away you go. Avoriaz is split into 4 sectors, tree lined Les Lindarets with links over to Chatel via Chaux Fleurie, or Morgins and Champery via the Mossette chair lift, The Chavanette bowl opens up high long pistes and also links over to Champery via the notorious 'Wall' - you can avoid this black run by taking the chairlift down. The north facing slopes of Arrare are wide and log but can get busy. A little further over the World Cup is a great not so black run all the way down to Les Prodains. Finally Avoriaz and Super Morzine provide gentler runs over to Morzine. 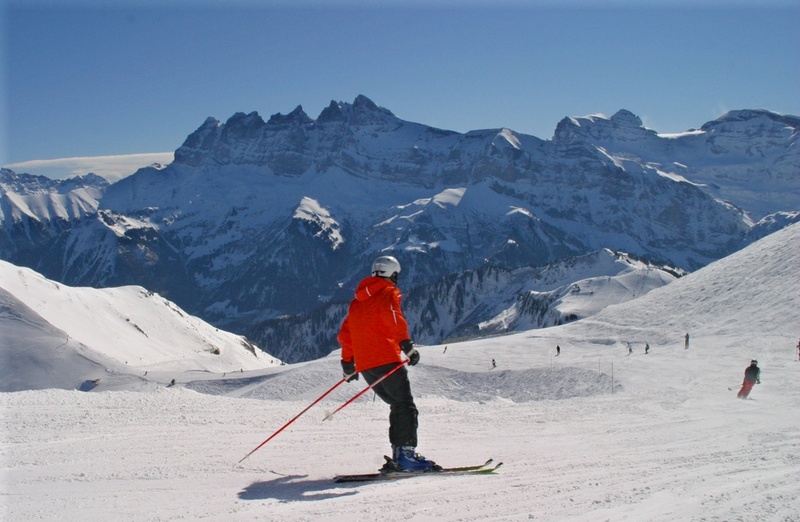 The Portes du Soleil circuit can be skied both clockwise and anticlockwise. With the new lift linking Linga in Chatel to Super Chatel there is only 1 break in the circuit at Morgins in Switzerland - this is a fabulous journey on skis and not to be missed. The slopes above Linga and Pres de la Joux in the Chatel area offer great skiing wide open slopes with a few challenges thrown in. Take a day to explore Morzine and if you have time head over to the tree lined slopes of Les Gets. If you are late getting back don't panic, the ski bus runs from Morzine up to Prodains every 10 minutes and the new bubble lift closes late at night. 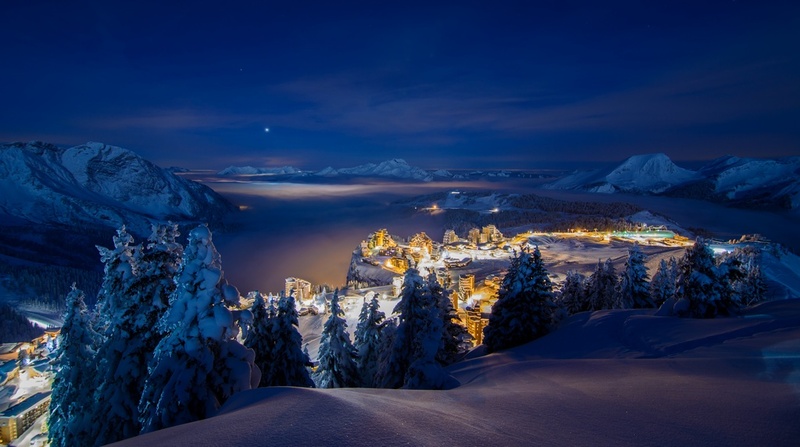 The Swiss side of the Portes du Soleil often remains untouched - there are some fabulous runs - Grand Paradise down to Champery - with the obligatory stop for a vin chaud with views over the Dent du Midi is a must. 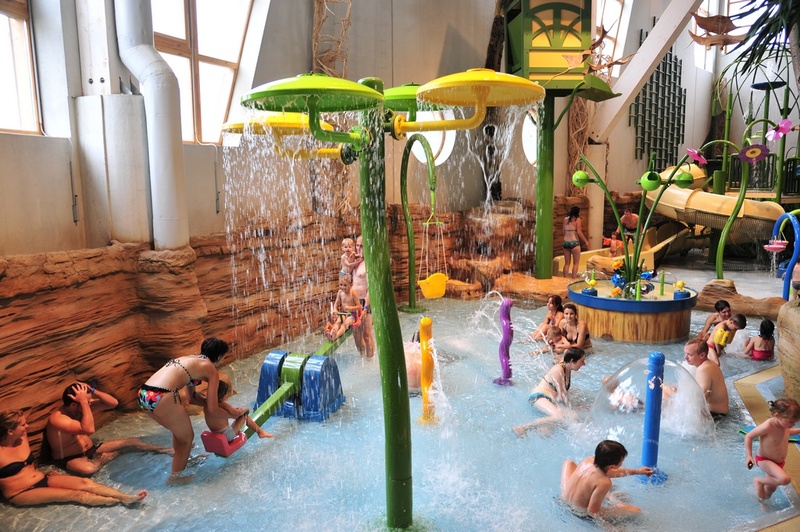 Head over to Morgins - Café Sport is an excellent lunch stop. 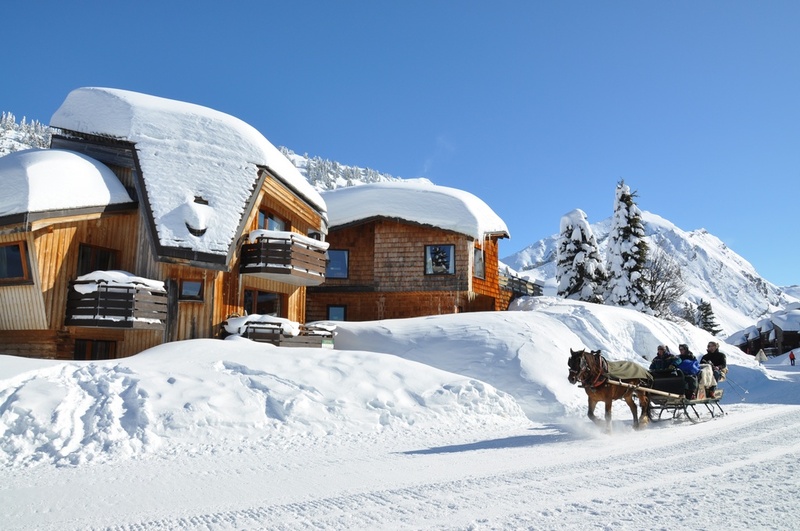 The Portes du Soleil is unique, masses of skiing all within an hour and a half from Geneva - Avoriaz makes it easy with ski in ski out accommodation. 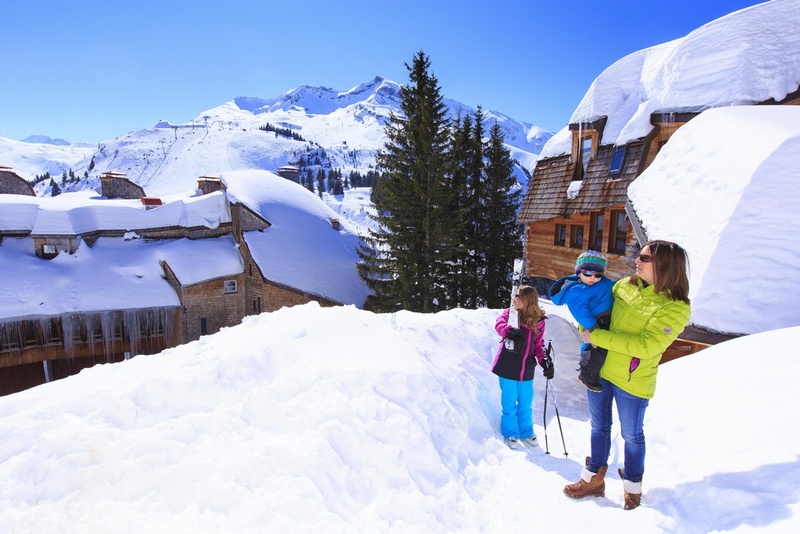 Advanced skiers will have a ball in the Portes du Soleil - head over to the Hautes Forts in Avoriaz - Macon is a steep mogul knee bashing bowl, Crozets on the other side of the World Cup run is an off piste paradise. Have a crack at the Wall between the Chavanette bowl and Champery. Togon well over on the Swiss side has probably one of the hardest but unknown runs in the Alps - The Torgon Wall. 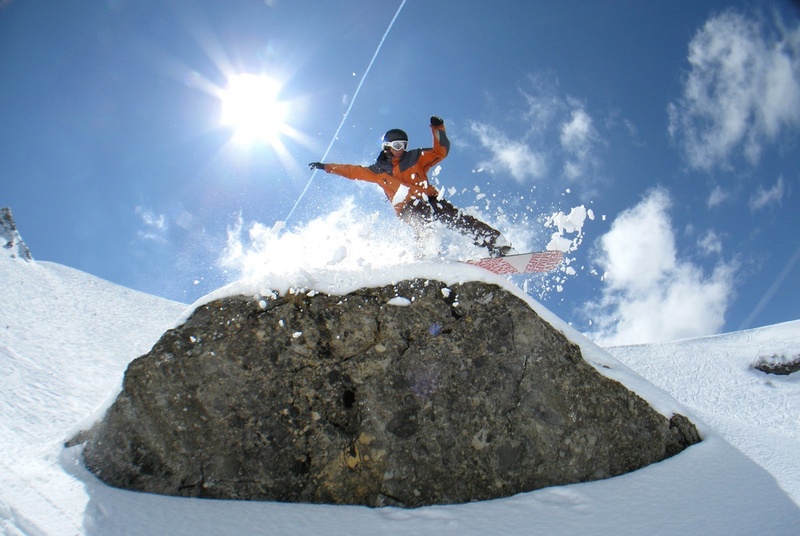 Click on our off piste guide and look at our section on Morzine for more! 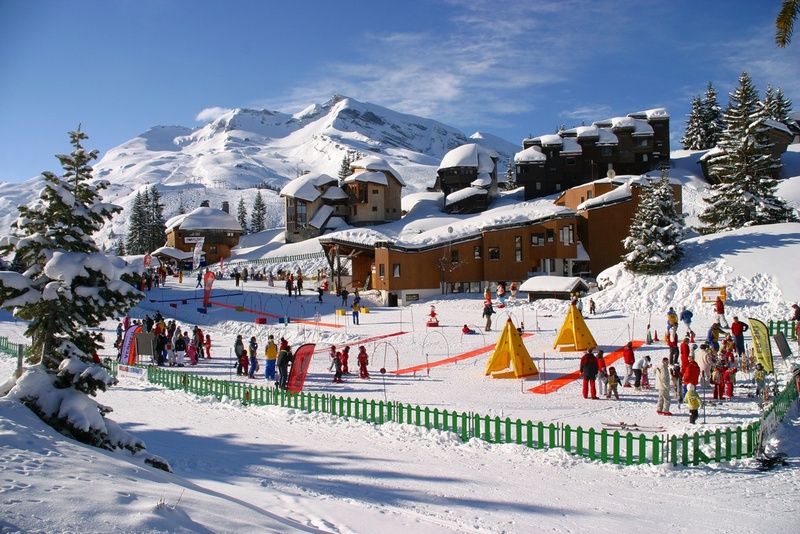 There are a few ski schools in Avoriaz. 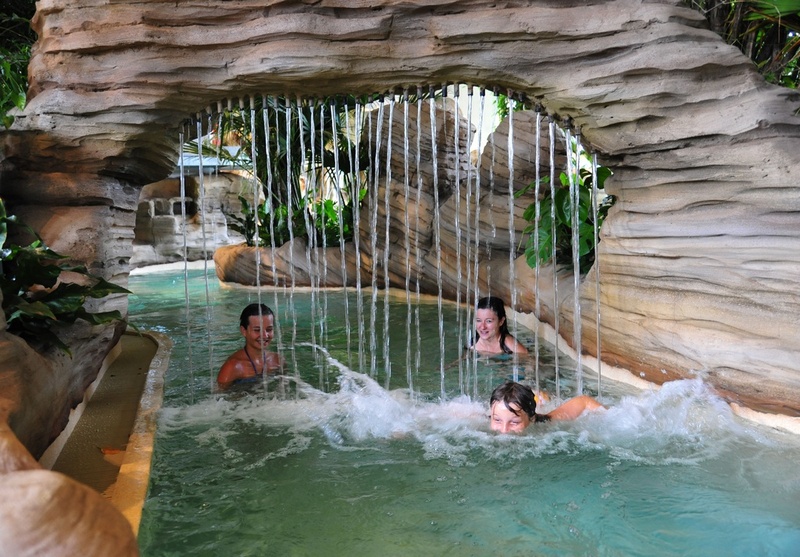 By far the best for our guests though is The Avoriaz Alpine Ski School. 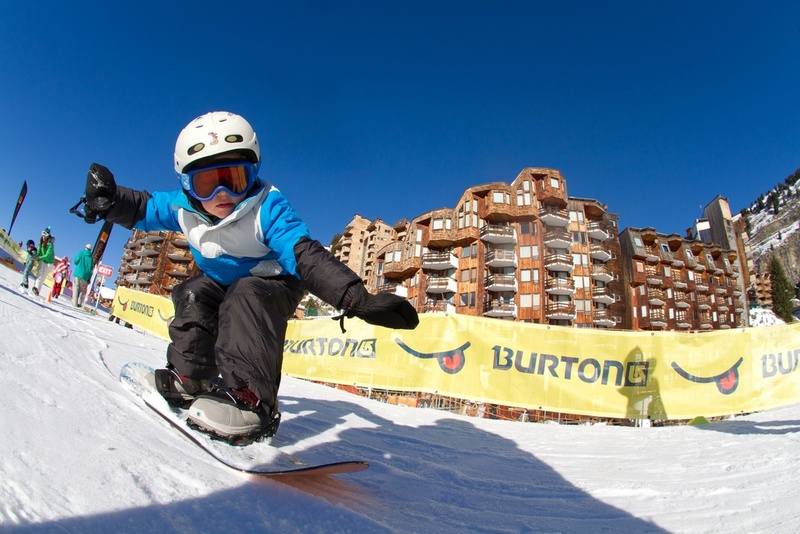 Run by Ian McKellar an ex British Ski Team freestyle skier, the Avoriaz Alpine Ski School offers group courses for skiing and snowboarding children through to adults, beginners through to advanced. In small groups of no more that 8 they will coach you through the series of skills enabling you to ski and/or board the whole mountain. They are slightly more expensive but the small groups guarantee that you progress quickly. Advanced skiers must try an All Terrain clinic. Expert snowboarders should try the Park and Pipe clinic. Backcountry clinics will take you safely off piste with the option of a helicopter out. Do not miss this one! Beginner, improver and intermediate packages including hire and lift pass can be booked via Absolutely Snow or direct with The Avoriaz Alpine Ski School. 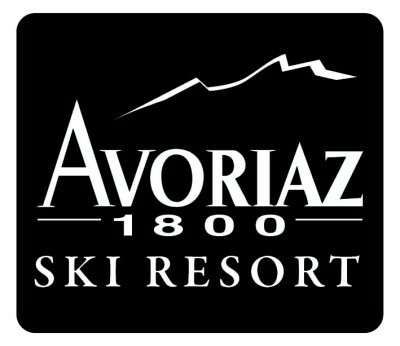 All other courses, private lessons and clinics should be booked direct with the school - www.avoriazalpineskischool.com or telephone 01237 451099. 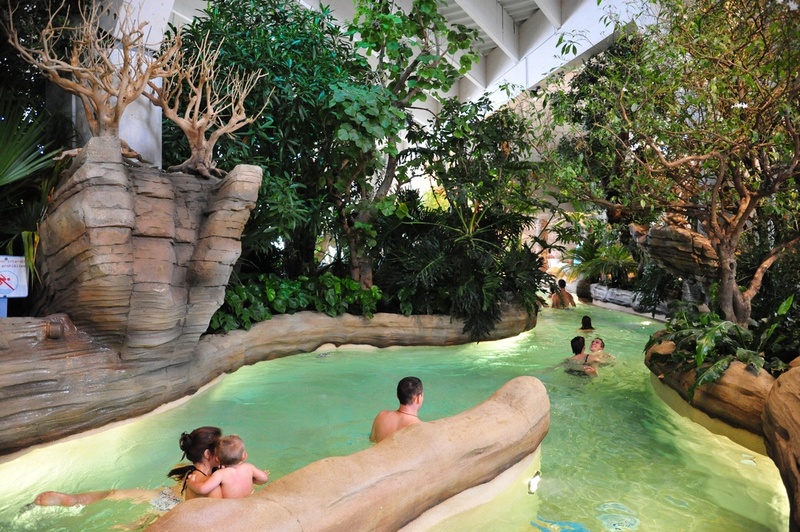 Unique to Avoriaz is the Centre Parcs inspired water park. 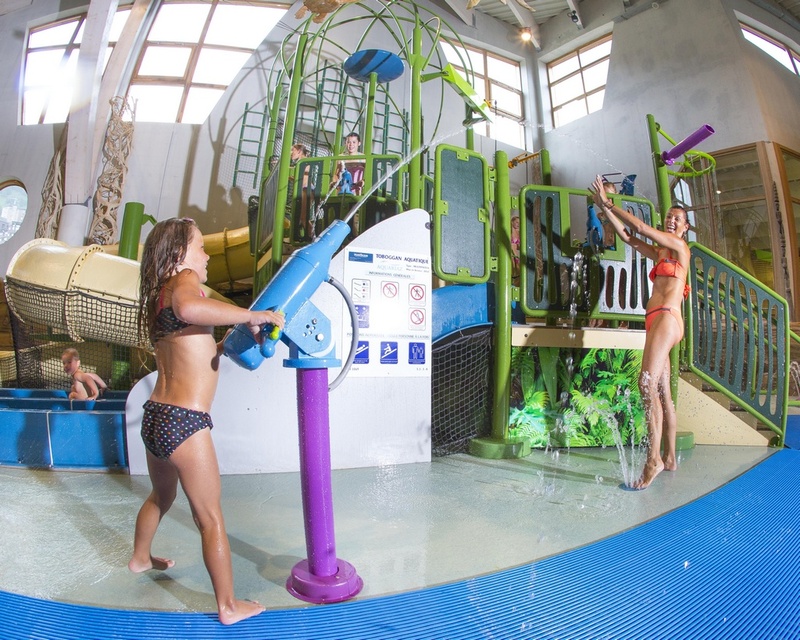 With slides, lazy rivers, relaxing pools it is a lush tropical paradise right in the heart of the snow! 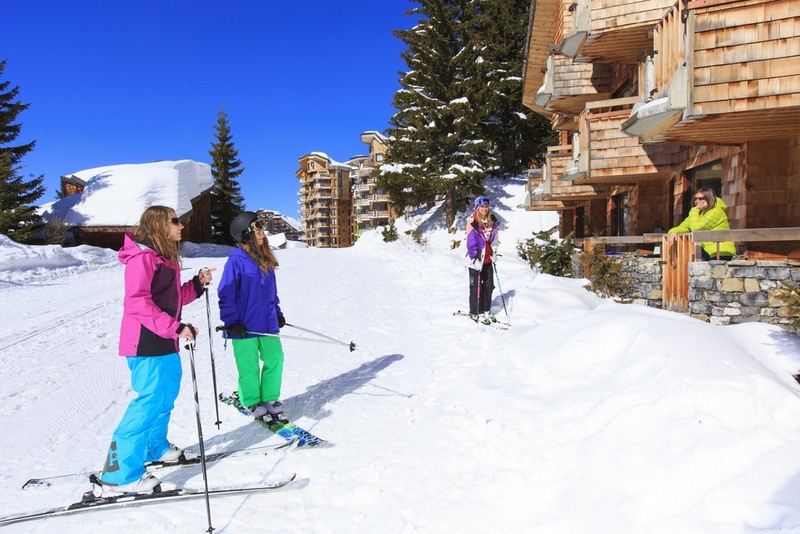 We have chosen some of the best self catered apartments in Avoriaz. Spacious easy to get to and perhaps more importantly ski in ski out. Our prices include all linen and end of stay cleaning. You may be asked for a damage deposit on arrival. This will be returned to you as soon as you leave the apartment assuming that nothing has been damaged or broken. 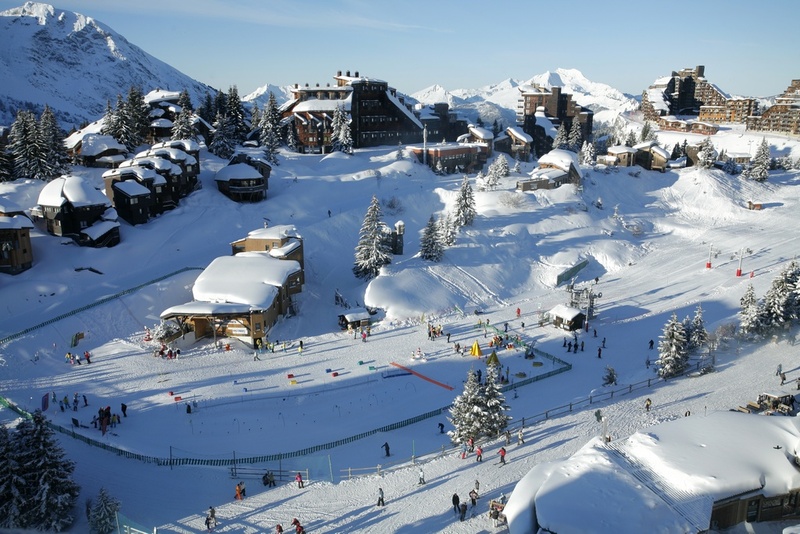 As Avoriaz is car free, a complimentary shuttle service is provided from the drop off point car park to your accommodation.